Your call: Should Google be worried about the Pixel 2 XL backlash? The successor to Google's popular Pixel phone is off to a rocky start, but will the bad press hamper the company's hardware aspirations? 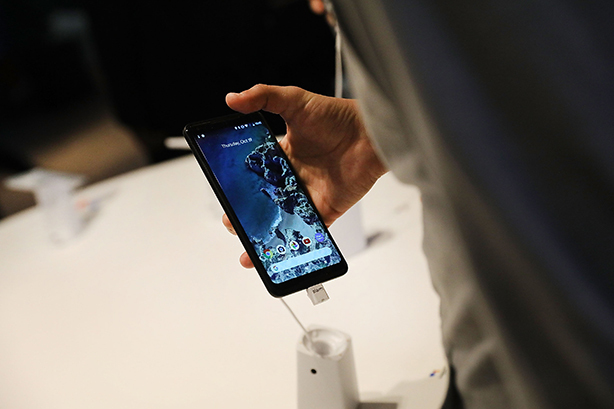 This month, Google made it clear that it is serious about hardware during a press event where it revealed several devices, including the Pixel 2 and Pixel 2 XL — the anticipated follow-ups to last year’s Pixel and Pixel XL phones. However, the new Pixels aren’t faring as well as their predecessors, with reports swirling around the web that the larger variant has some serious quality control issues with its screen. It’s your call: Will the bad press about the Pixel 2 XL hamper Google’s efforts to bolster its hardware footprint? Let us know. Should Google be worried about the Pixel 2 XL backlash?